Search Engine Optimization is a process to make your web pages search engine friendly, implementing the meta tags and keywords, content optimization and finally working on link building to gain quality links. Search engines such as Google, Bing and Yahoo have primary search results, where web pages and other content such as videos or local listings are shown and ranked based on what the search engine considers most relevant to users. Search Engine Optimization is the process of improving the visibility of a website on search engine result pages, by incorporating search engine friendly elements into a website. 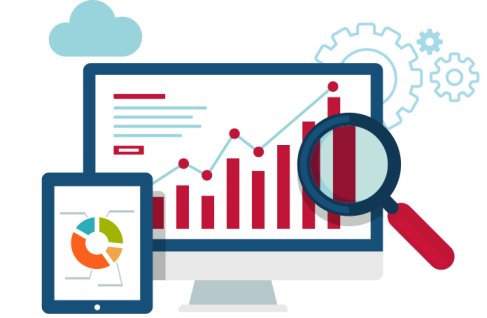 A successful search engine optimization campaign will have, as part of the improvements, carefully select, relevant, keywords which the on-page optimization will be designed to make prominent for search engine algorithms. Search engine optimization is broken down into two basic areas: on-page, and off-page optimization. On-page optimization refers to website elements which comprise a web page, such as HTML code, textual content, and images. Off-page optimization refers, predominantly, to backlinks (links pointing to the site which is being optimized, from other relevant websites).